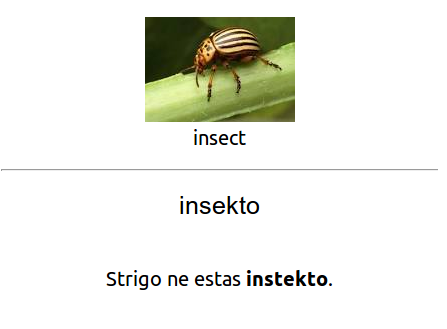 Hi, I've created an Anki deck with Esperanto vocabulary. 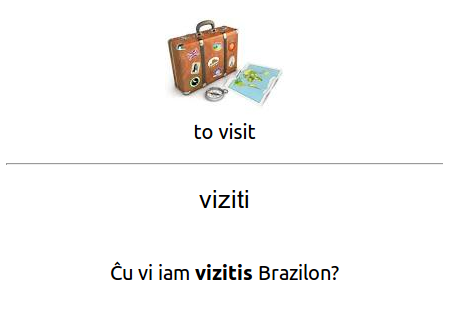 Mostly from the Duolingo course, but you may find some other words. 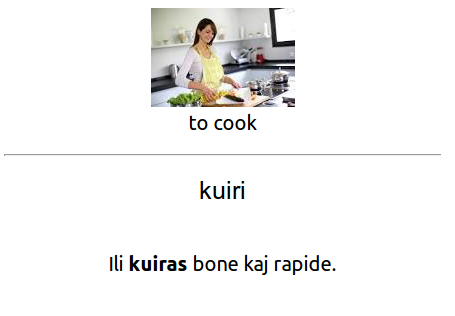 If you use Anki and want to practice the vocabulary, feel free to make use of my deck. I would be more than happy if I could help someone. I've created it for myself, but why shouldn't I share? Dankon por via mirinda laboro! Dankon! Can you make it so all the cards are considered new? I had about 125 learning/due cards after downloading this.